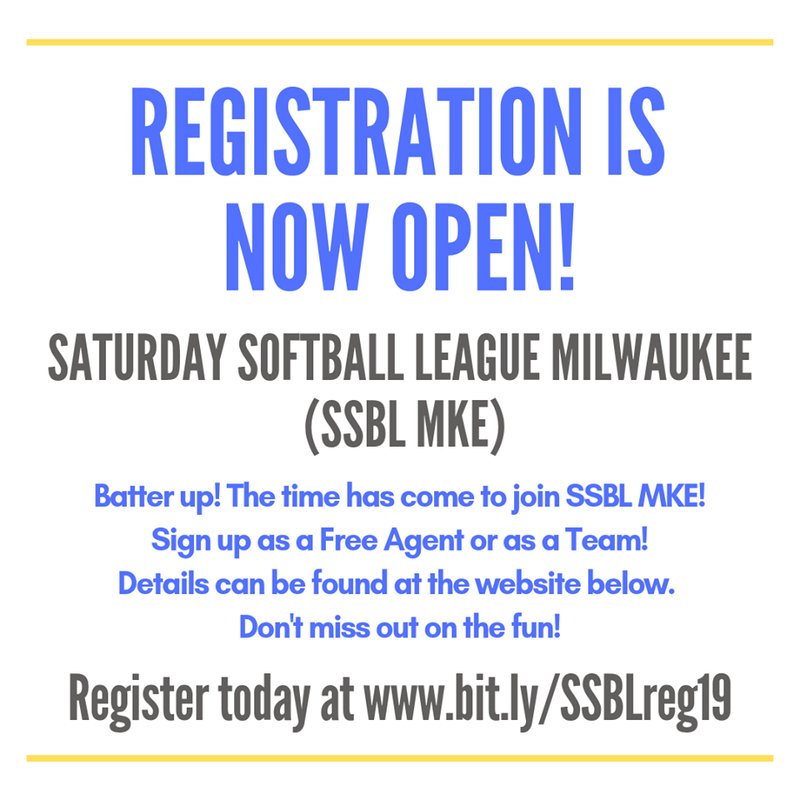 SSBL Milwaukee offers its players, affiliates, & supporters the opportunity to raise significant funds to use for sports-related activities and health & wellness efforts through a volunteer program with MGSN and Miller Park. 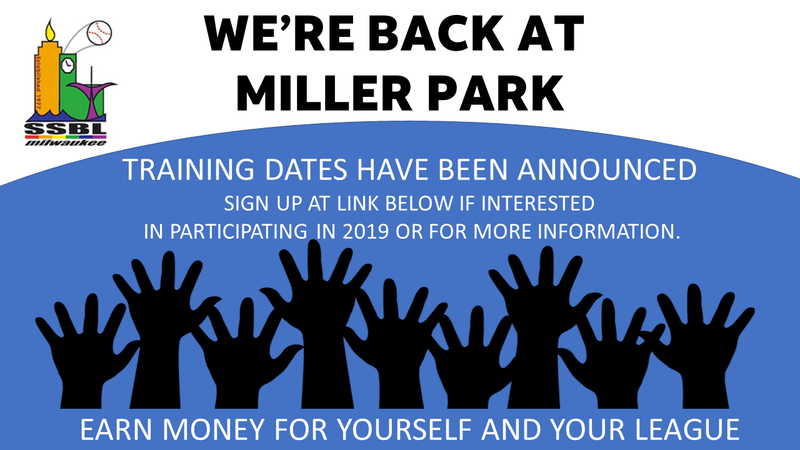 Every participant will begin by completing a training session at each venue (Miller Park or Fiserv Forum). 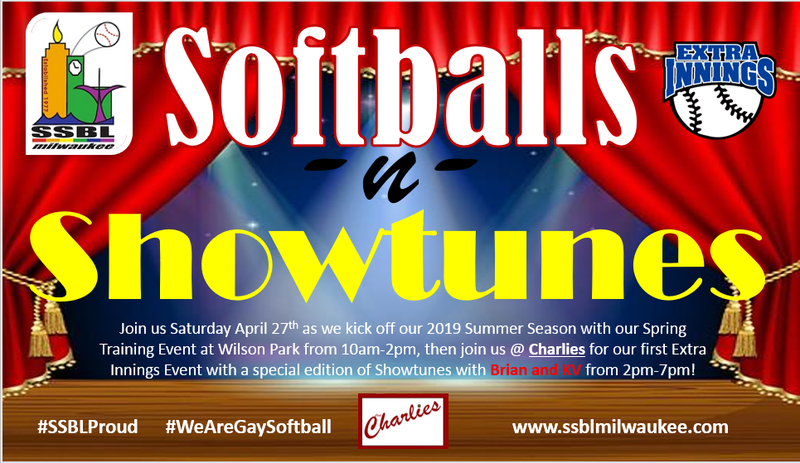 Once trained, you will receive a list of events that we will be working at. 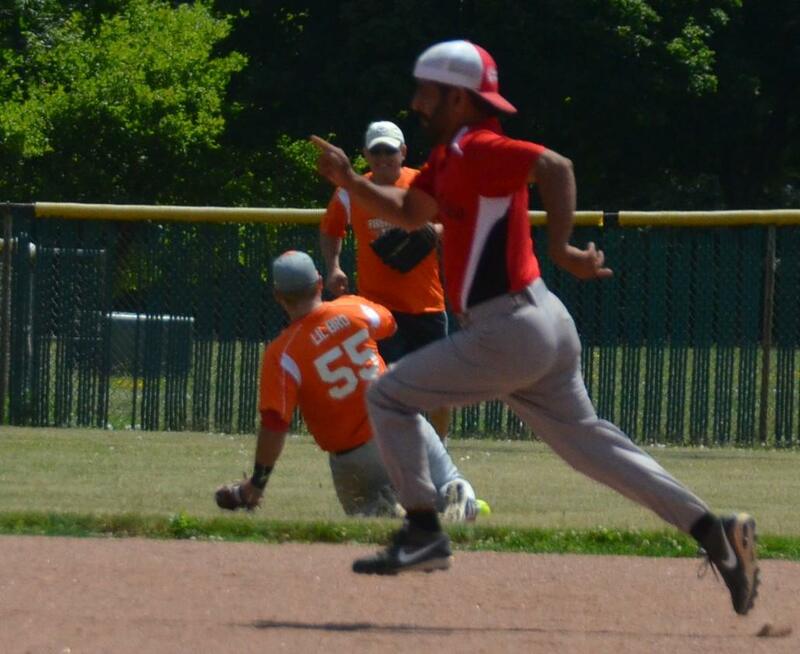 This can include concerts, basketball or baseball games, soccer matches, and other events. Participants sign-up to work the games/events they can attend based on your availability. When at the event, participants work serving customers in a concession stand. You can request information about training at the link below. Once you have registered, you will receive additional information regarding training dates. 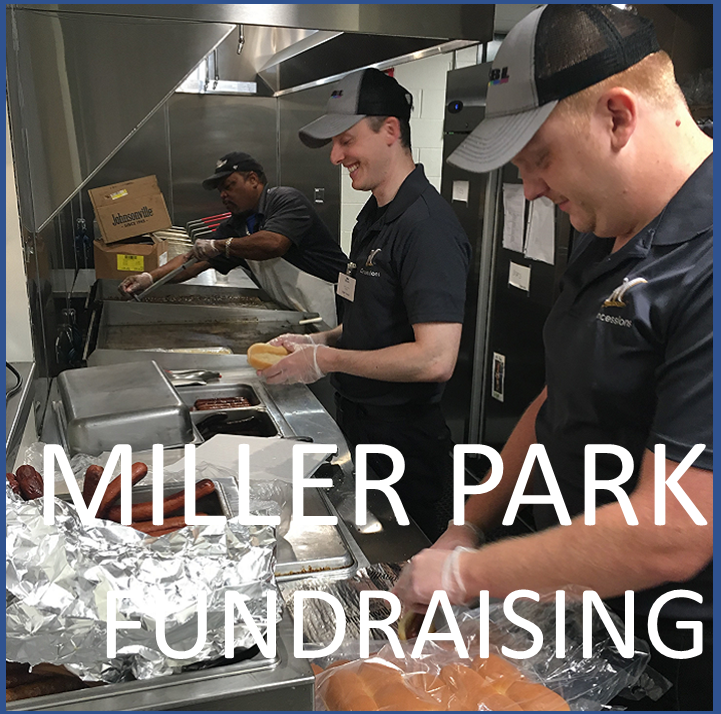 In 2018, SSBL earned over $110,000 for working at Miller Park! In 2019, participants will receive credit to your player account that equals a percentage of the daily commission (plus tips) equally divided among the workers. You can earn a larger share by signing up to be a stand manager, cash manager, and cook. 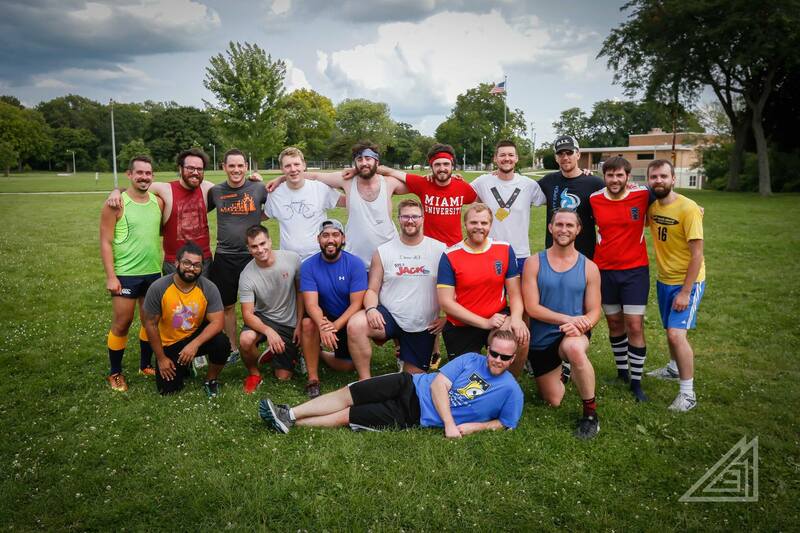 Not only do you benefit, but local gay sorts leagues in Milwaukee can earn money based on your designation. You can also use the money to donate to approved charities!